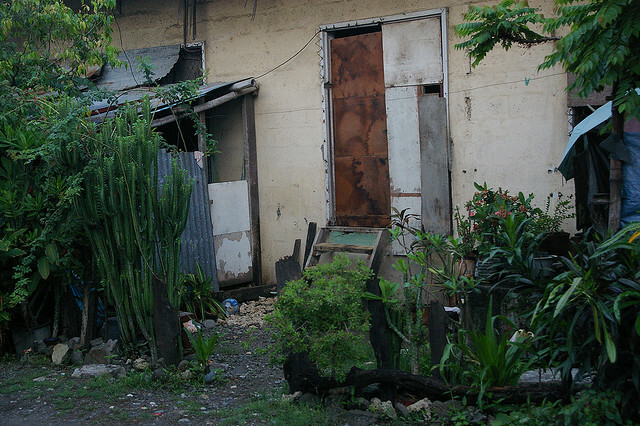 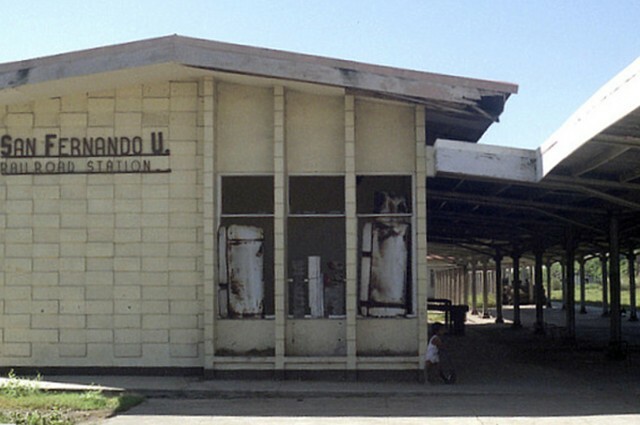 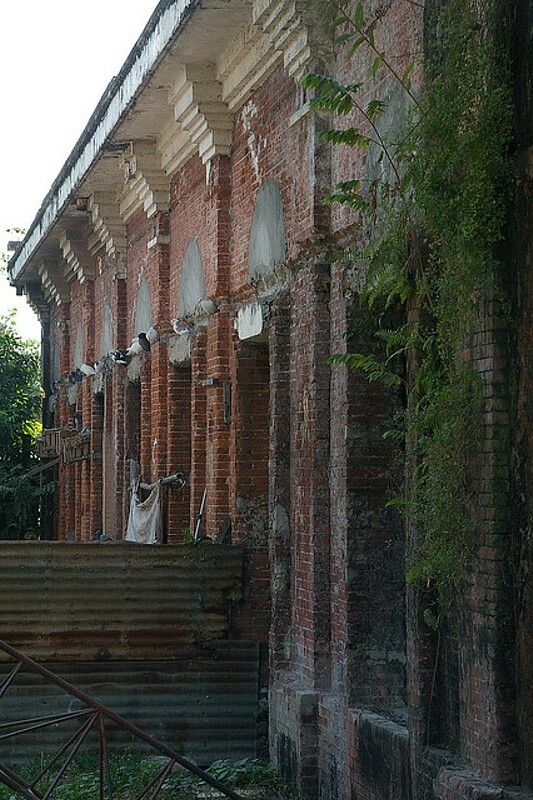 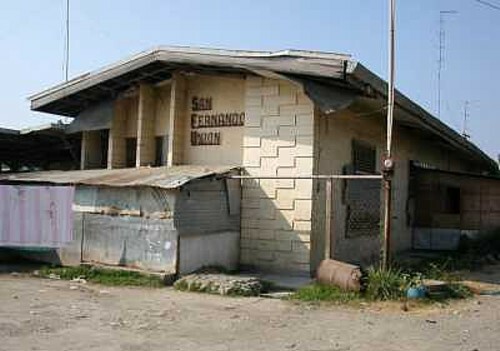 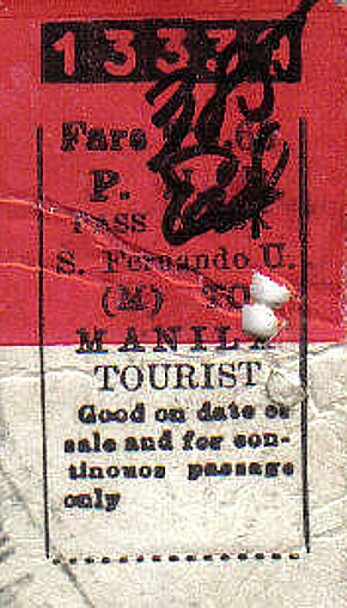 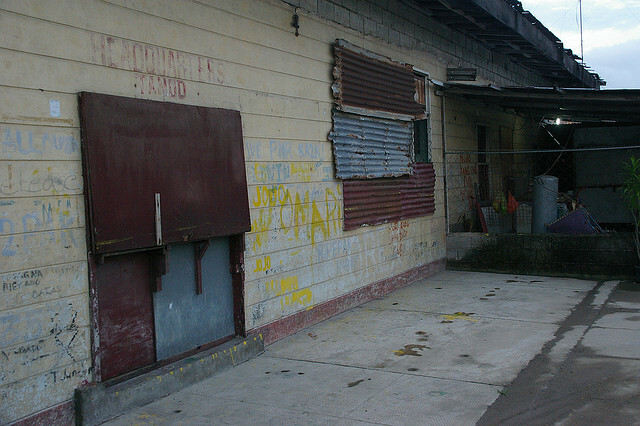 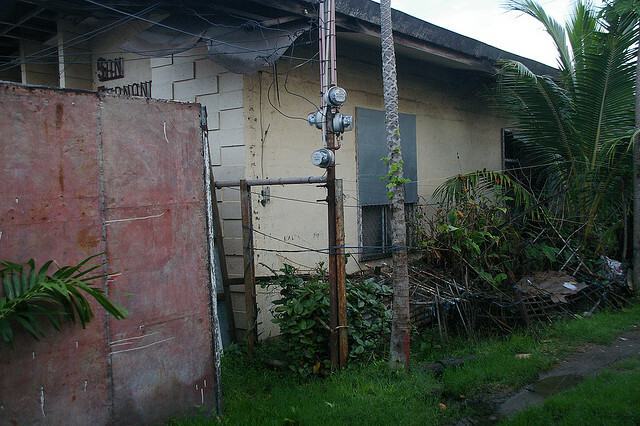 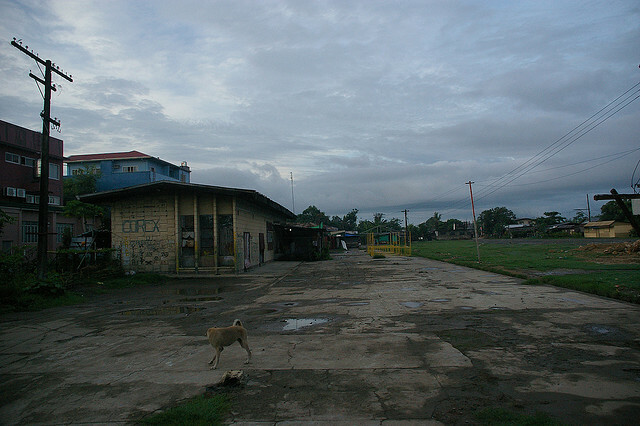 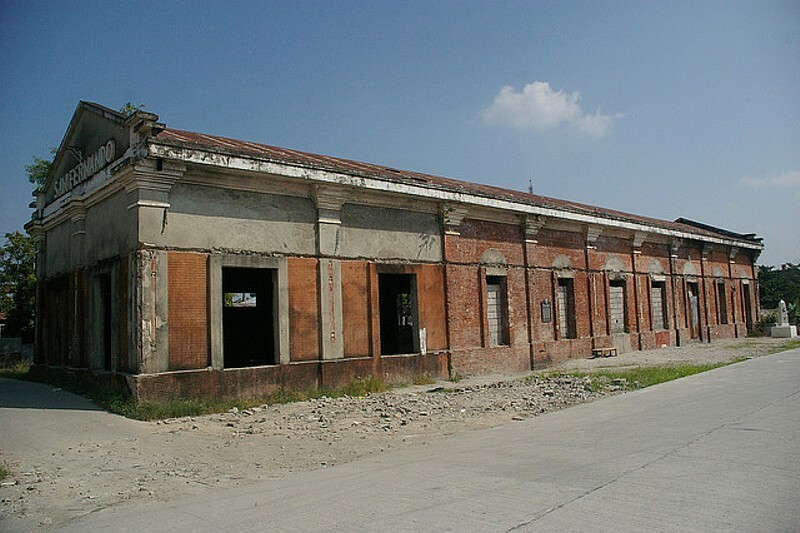 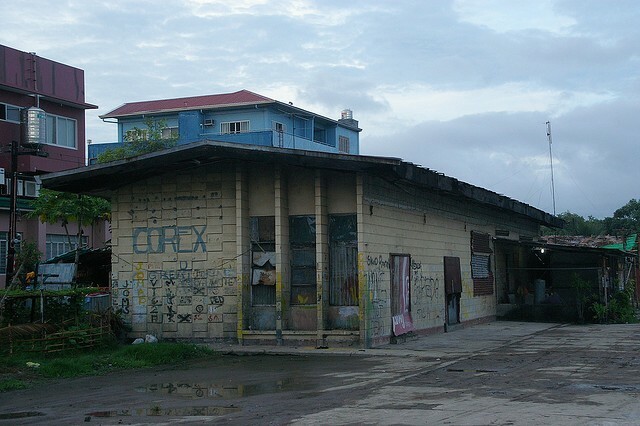 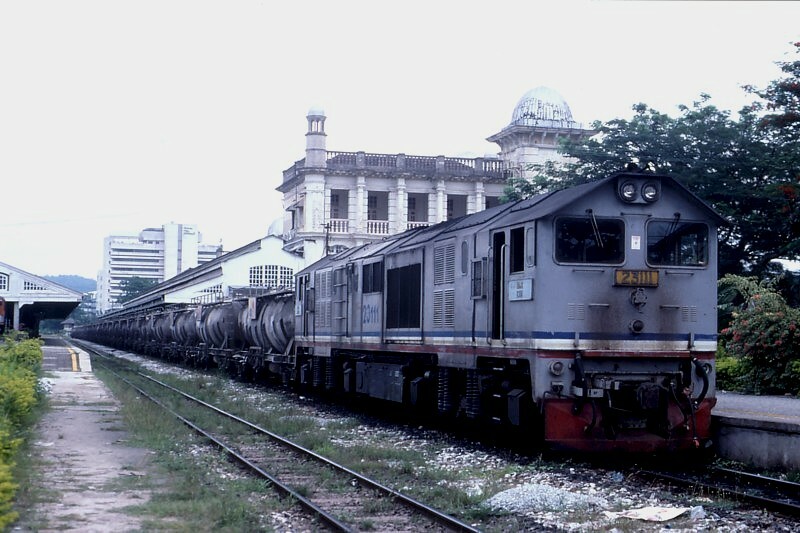 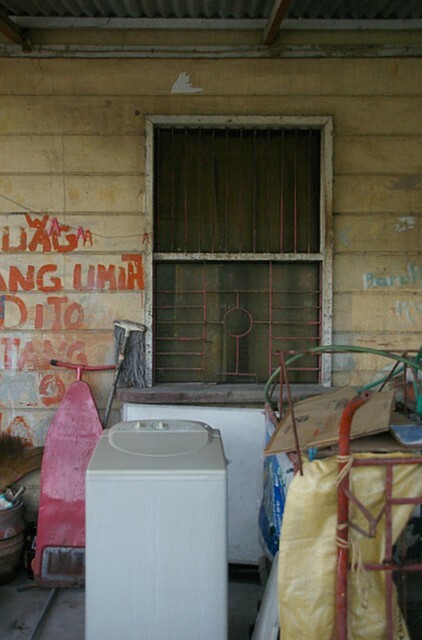 San Fernando La Union railway station,the closed terminal of the abandoned north line from Manila. 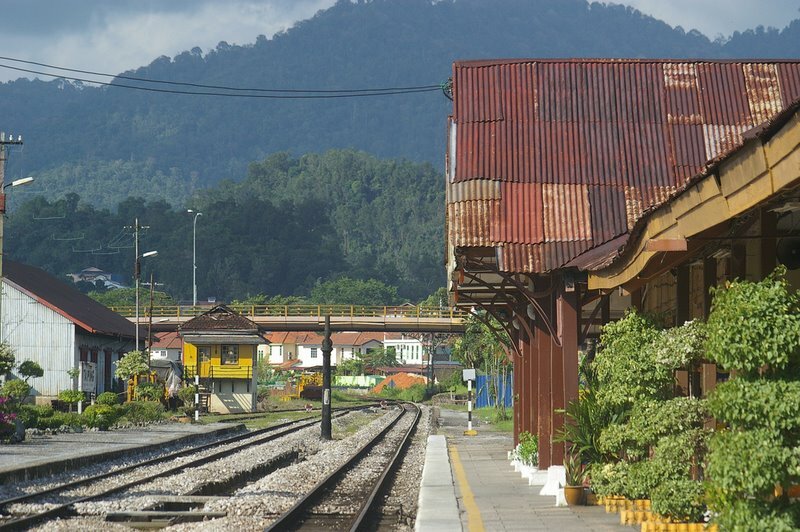 Apart from a short stretch to Sudipen during World War Two, this was the end of the line. 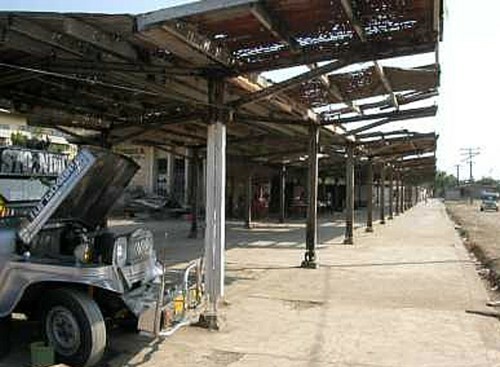 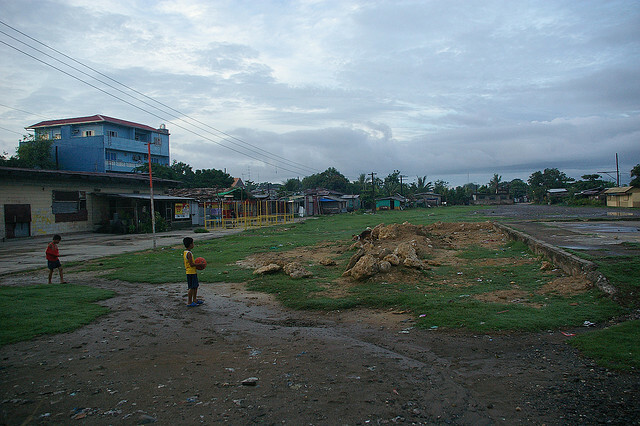 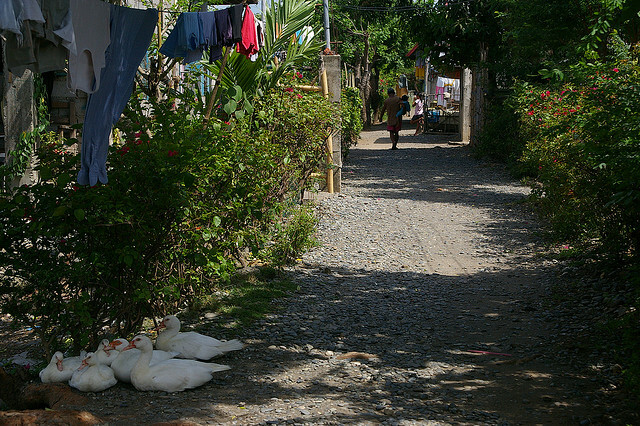 The town was mostly levelled by US bombers in 1945 driving out the Japanese.